It is no great revelation that Etsy is sporting all types of doodads in MultiCam, afterall it is the most popular commercial gucciflage of all time. Why not have the opportunity of picking up a gucci purse in MultiCam? Well, they run the full gamut of products with the MultiCam pattern. 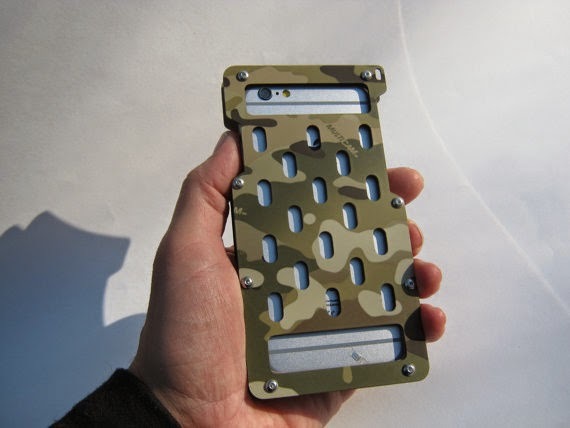 One, JonEicher is pumping out iphone 6 cases utilizing aerospace aluminum for a very durable and great looking protection for your phone.